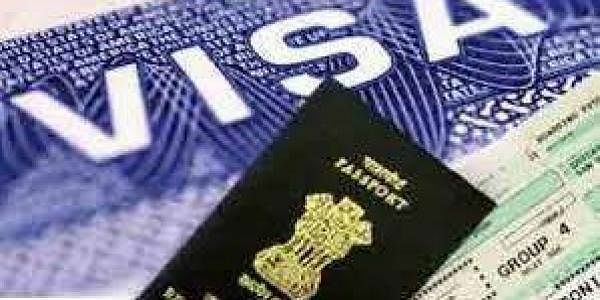 NEW DELHI: In a direct contact with the new dispensation in the US, India will be hosting two delegations of US Congressmen and will apprise them of India's concerns on the H-1B visa. Sources indicate that security and economic issues will be on the agenda of lawmakers' delegation, which starts its visit beginning Feb 20th. Interaction with the Congressmen is important as in the past the US Congress has helped in securing India's national interest by vetoing an arms sale to Pakistan. So far there have only been telephonic conversations between Prime Minister Narendra Modi and US President Donald Trump; as well as between External Affairs Minister Sushma Swaraj and US Secretary of State Rex Tillerson. The delegations comprising 27 members will be working towards this as well. If Modi's visit to the US does not materialize, the two leaders will be meeting at the G-20 summit in July for the first time. The delegations will be meeting senior government and political functionaries. The first delegation will start its visit from New Delhi and proceed to Hyderabad. The second delegation will also visit Delhi first before proceeding to Bengaluru.